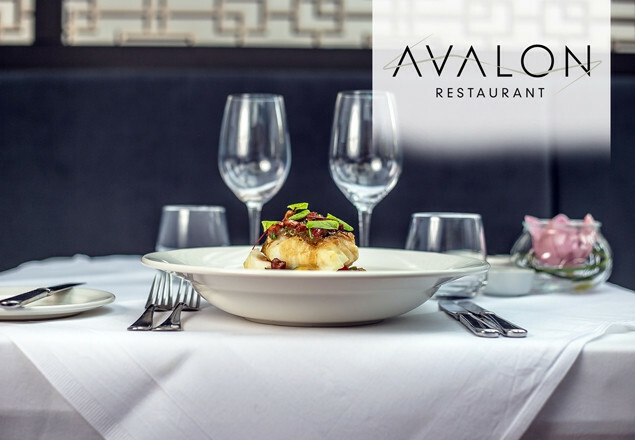 This week's exclusive offer with Rewarding Times is an exquisite 3 course meal at Avalon Restaurant, with a bottle of red or white wine, specially chosen by proprietor and Sommelier Sheerin Wilde. The white wine is Picpoul de Pinet, Languedoc, 2017, and the red wine is Artuke, Rioja, 2016. Avalon Restaurant is a real restaurant for grown-ups, daring to be different in D4 with Irish fusion cooking, combining classic and contemporary along with extraordinary hand-picked wines... and we really like Fish too! Located in the heart of Donnybrook Village, above Donnybrook Fair, a stone's throw from Dublin City Centre. Top service is no.1 priority, whilst Food & Wine take centre stage. Vouchers are valid from June 12th until August 13th 2018. The redemption date of August 13th is firm. No correspondence will be entered into regarding late redemption of your Rewarding Times Voucher.